Are you planning on selling this winter? When selling a home during the winter, you benefit from typically less homes on the market. 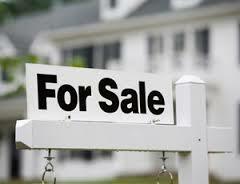 In addition, the market will be filled with more serious buyers who are prepared to make a purchasing decision. < Previous Buying a New Home? Spend your Money Wisely!